I'm so excited to say that a portion of all annual revenues of Men of Abundance, when we do start earning some profits, will be donated to each of the organizations listed below. In case you're wondering how Men of Abundance generates revenue. Here's a few ways we are currently doing so. Contributions from our listeners through Patreon. Just until the other revenue streams start picking up enough steam to support operating costs. Sponsors - As our community grows, we will pick up a few sponsors. My Book - Living Your Life of Abundance - Yes, I am writing a book. Can you believe it? You will be the first to hear about the launch. Private Men of Abundance Society for Men who are Serious about taking life to the next level and bring others with them. NOTE: I will only partner with products/services that I've personally use, have used or feel will greatly enhance your life and help you and your family in the long run. Help us Keep the Mic On! 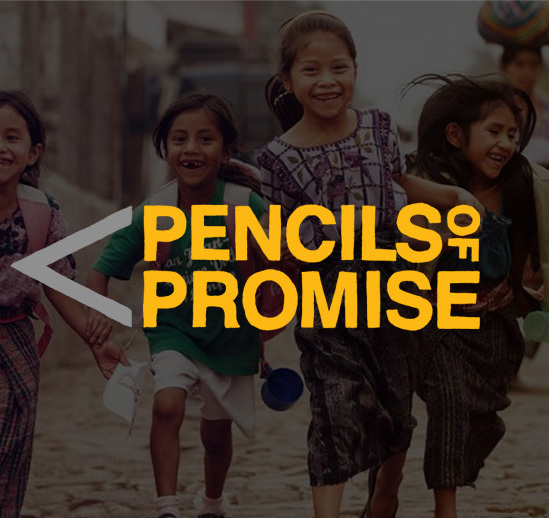 Adam Braun, Founder of Pencils of Promise, believes every child should have access to quality education. They create schools, programs and global communities around the common goal of education for all. 100% of online donations go to PoP programs. Since 2009, Pencils of Promise has built 363 schools and has served over 34,000 students and Men of Abundance is honored to support and help such an amazing organization continue their life-changing work. 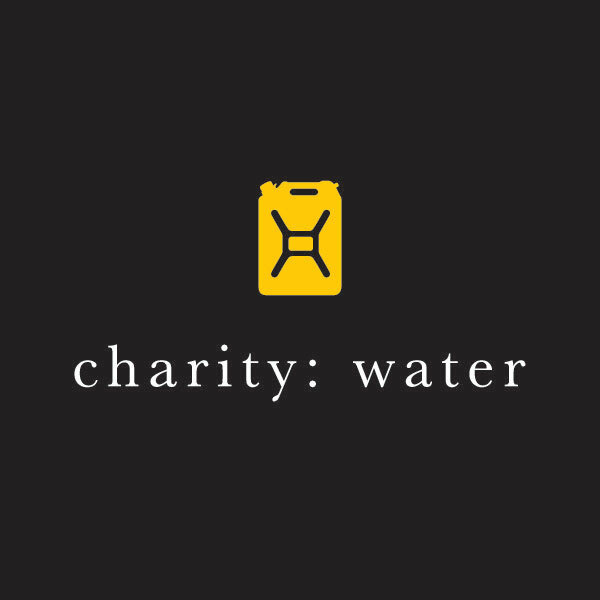 Charity Water is a group of passionate and determined creative problem-solvers who want to make a difference. Their mission is to bring clean and safe drinking water to every person in the world. That's a BIG Audacious Goal. 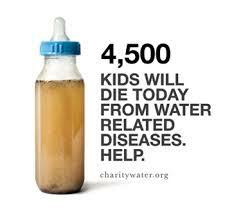 Which is exactly why I support Charity Water. Stay Connected to MOA. Get Access to our Weekly News Letter.